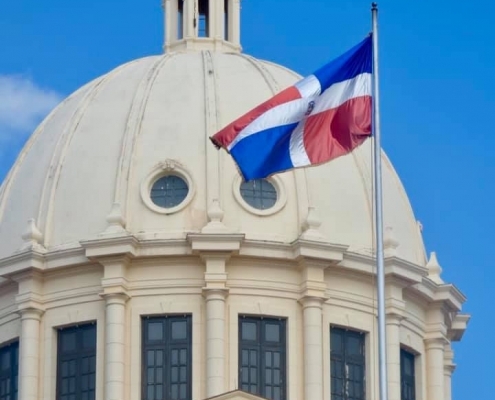 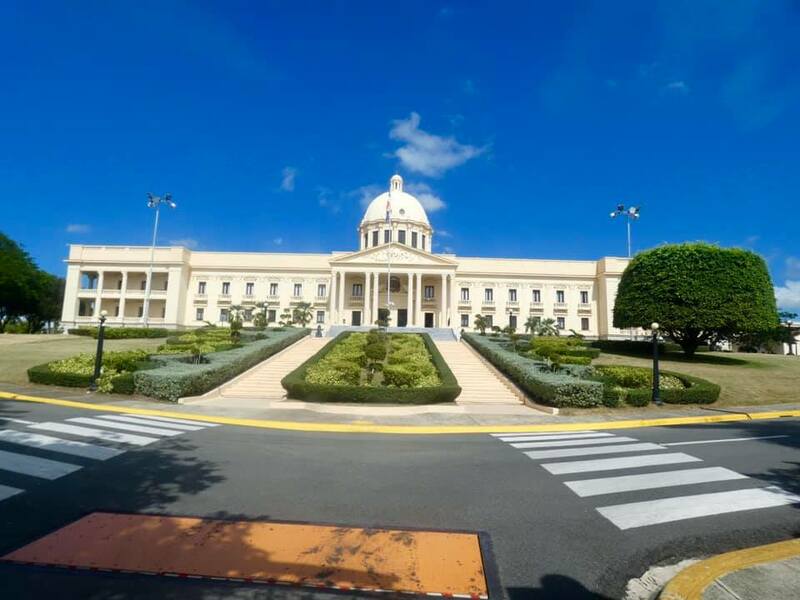 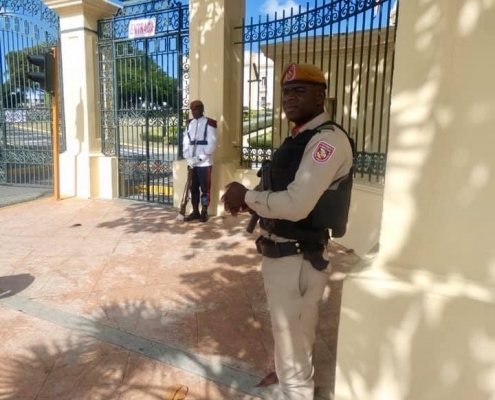 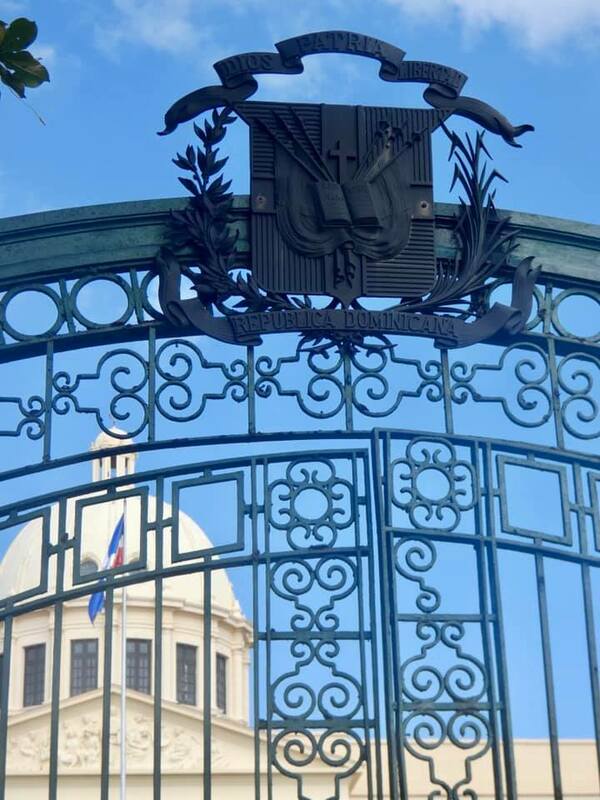 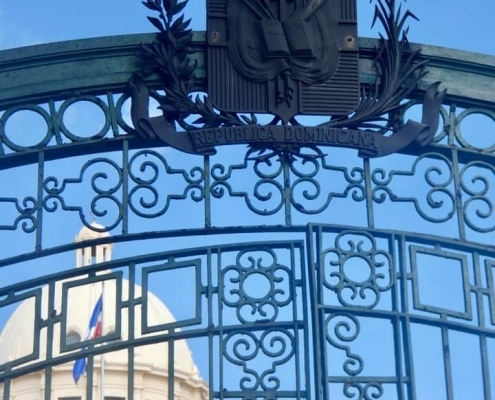 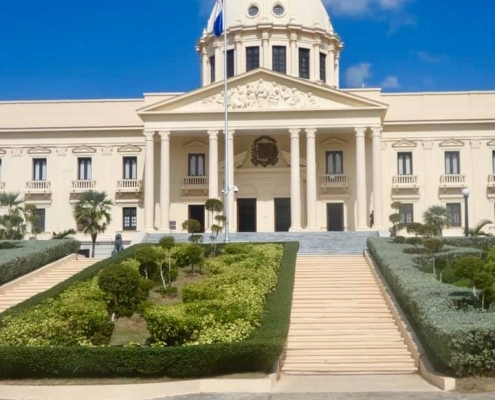 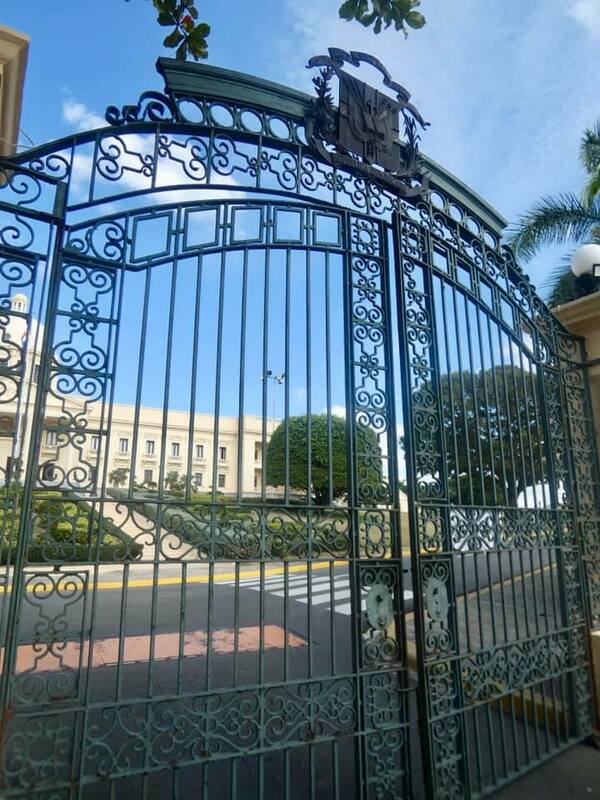 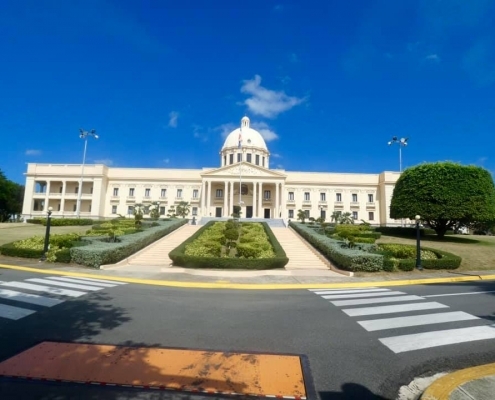 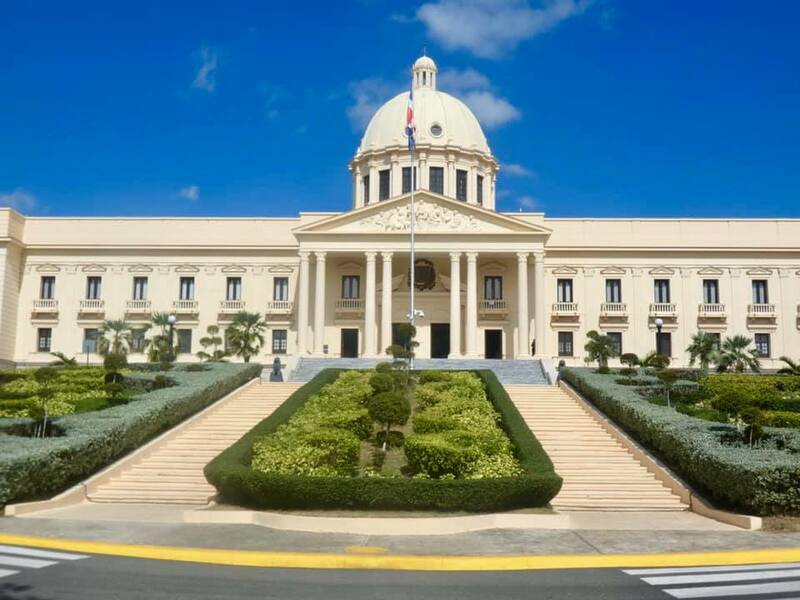 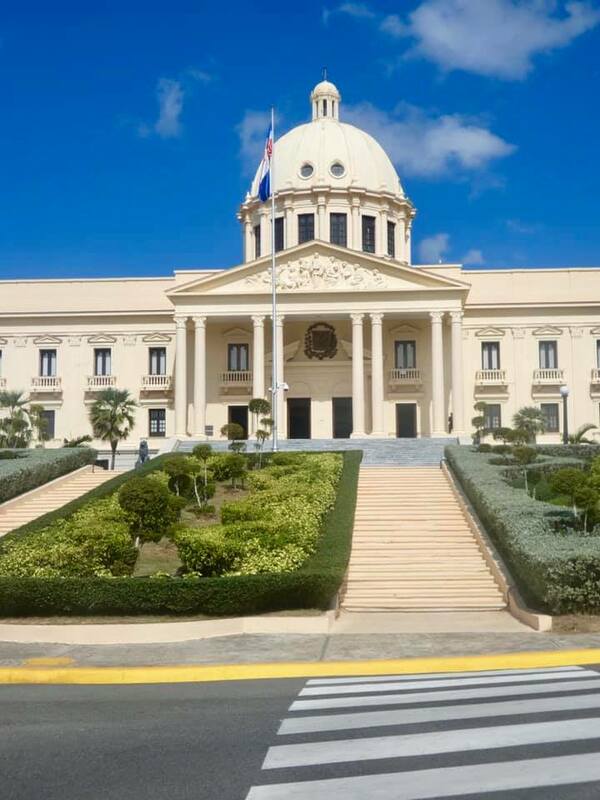 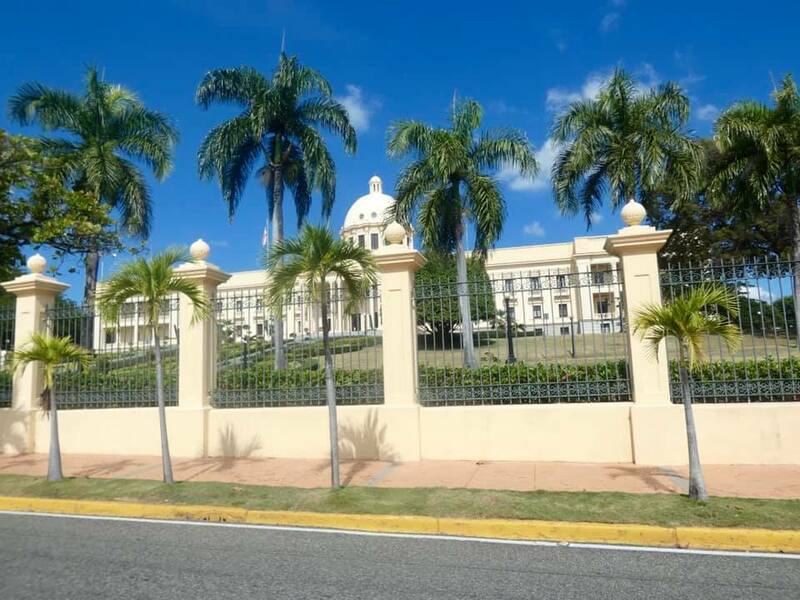 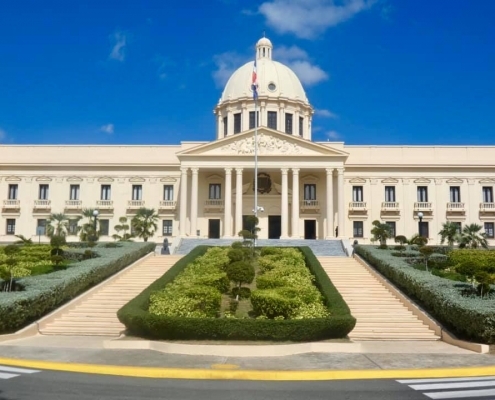 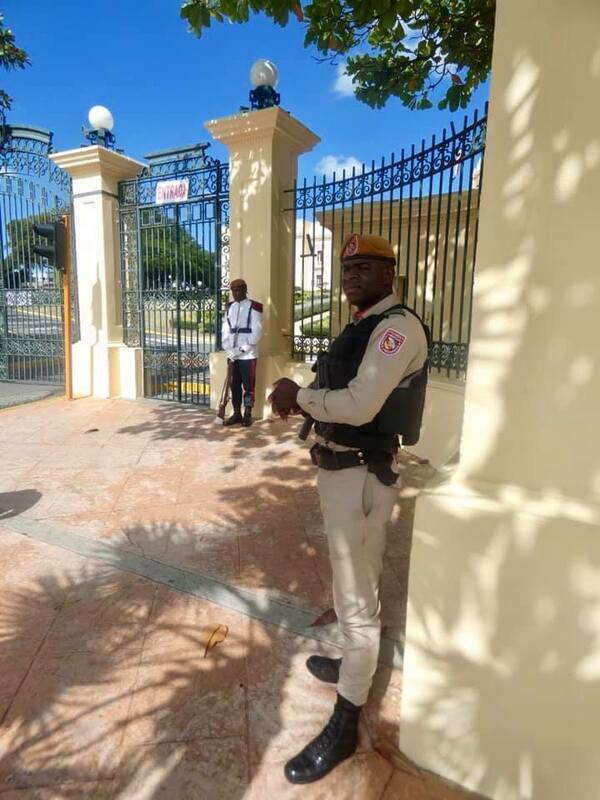 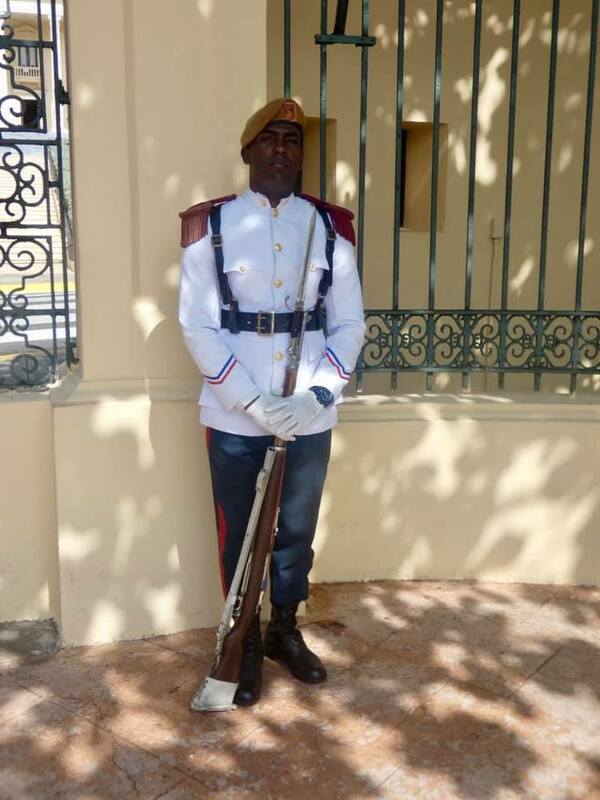 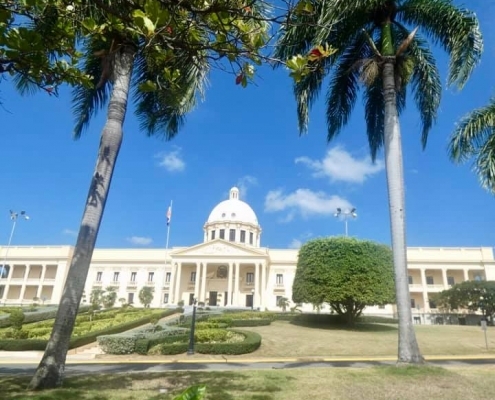 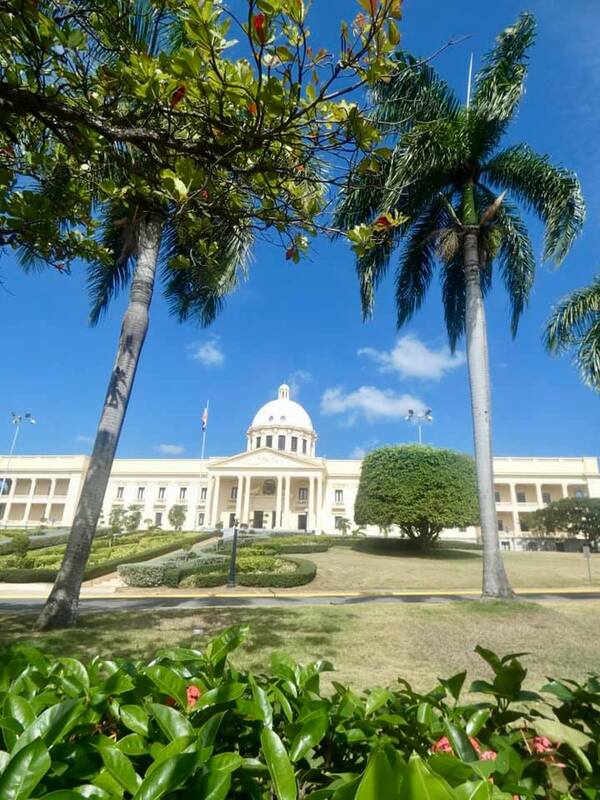 Considered the most beautiful building in the country, the National Place (aka Presidential Palace) stands proudly in the center of Santo Domingo, surrounded by iron fences and gun-touting security officers (the ministry of national intelligence is nearby as well). 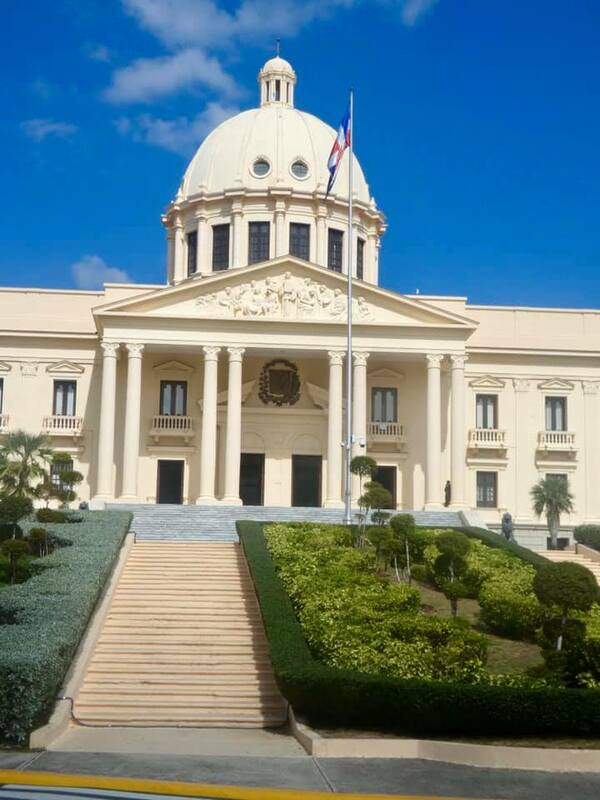 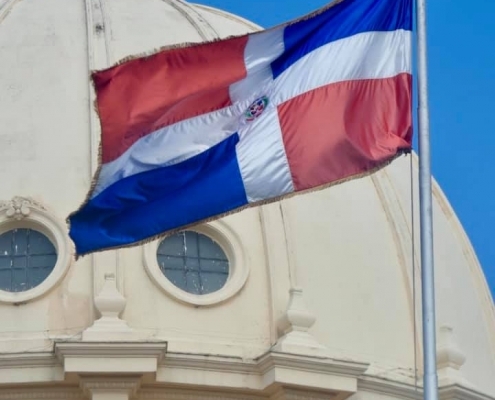 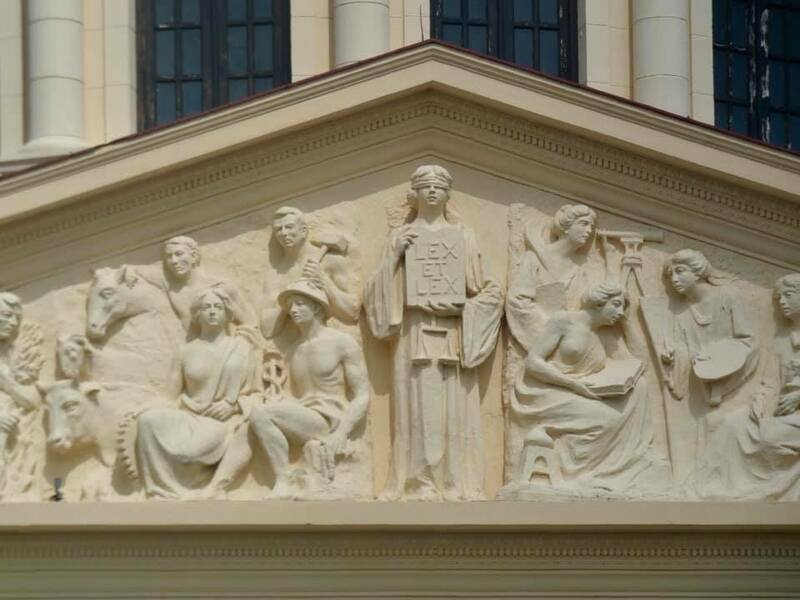 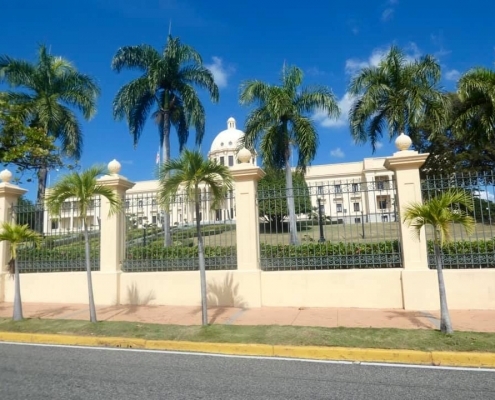 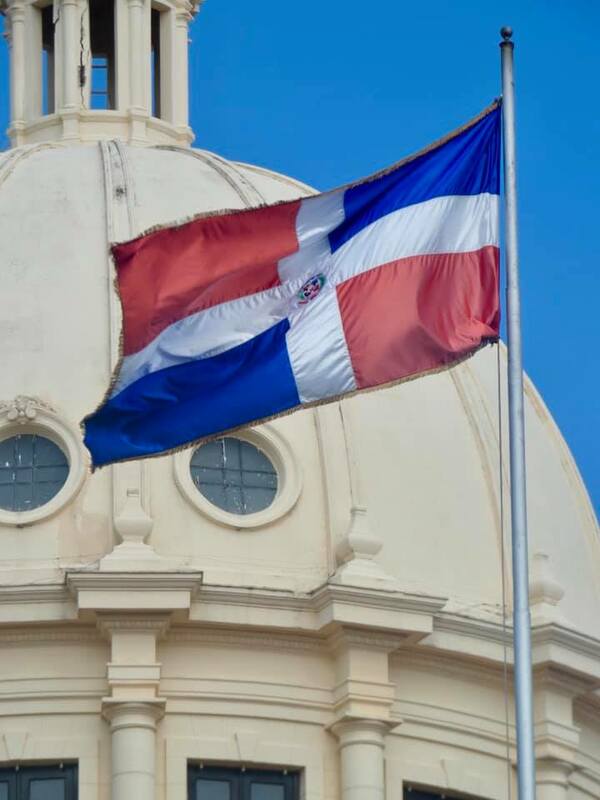 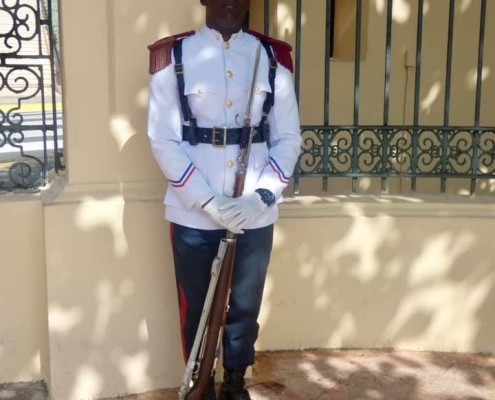 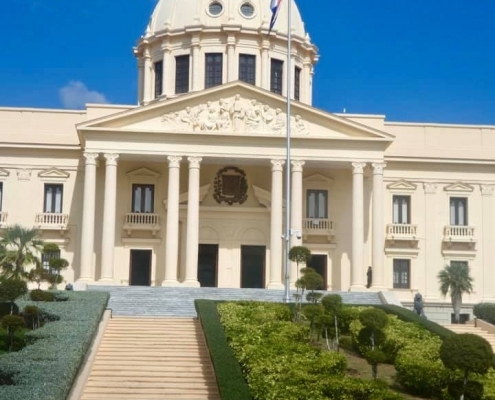 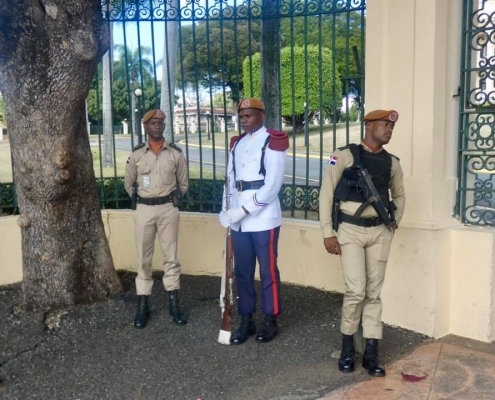 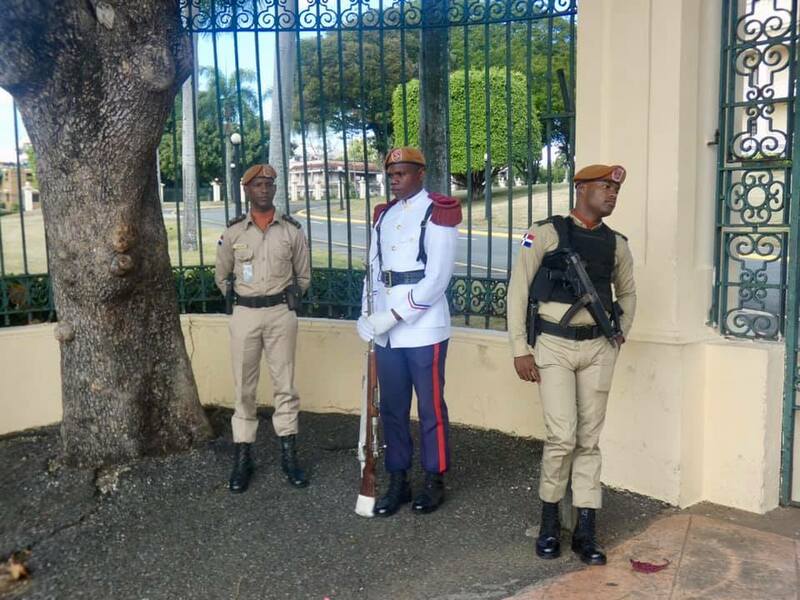 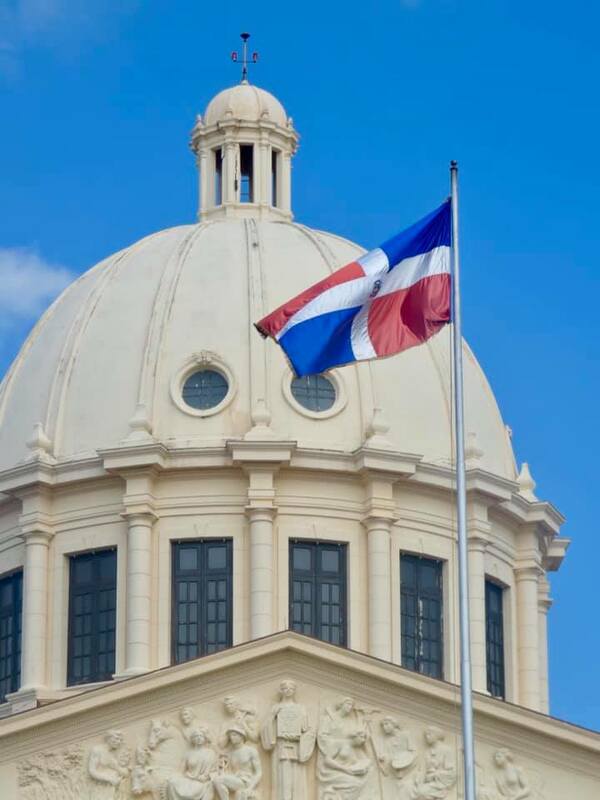 The Palace was built 1944 for the centenary of the Dominican independence. 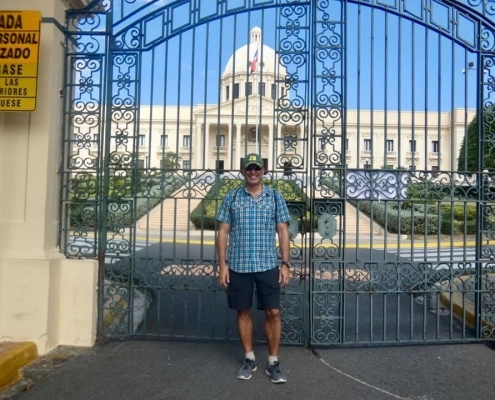 The pastel yellow building is indeed grand and impressive, especially contrasted with otherwise shabby and dirty streets of the nation’s capital. 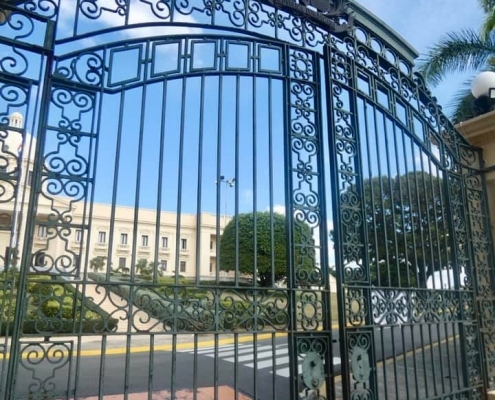 This ain’t the White House, so there are no tours into the building (unless you are the president).